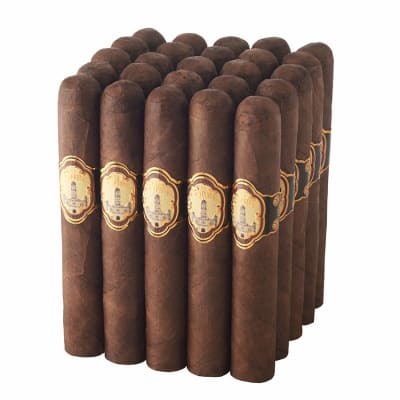 El Cobre by Oliva 550 cigars boast an extra-full-bodied blend of dark Nicaraguan tobaccos rolled in Connecticut Broadleaf wrappers. 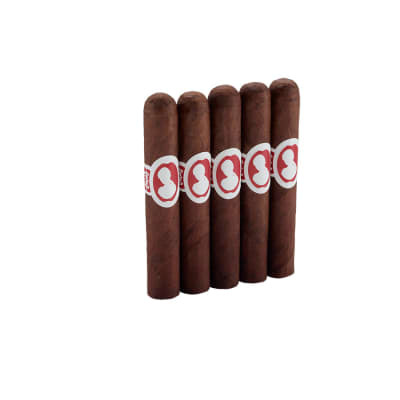 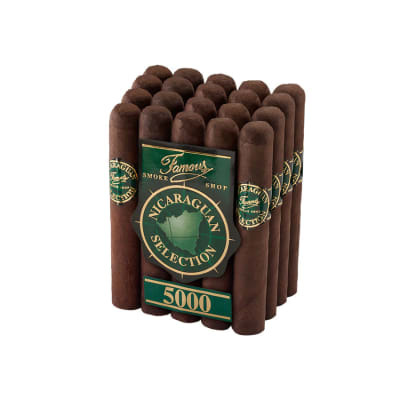 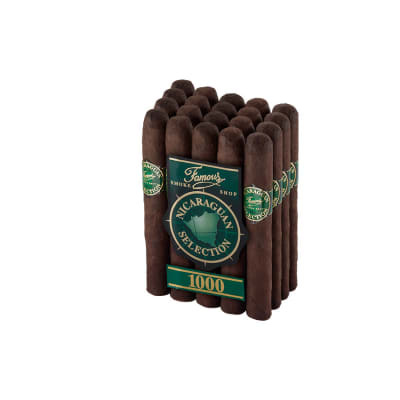 Presented in economical bundles, these cigars are riddled with complex spicy, peppery flavors and not for the squeamish. 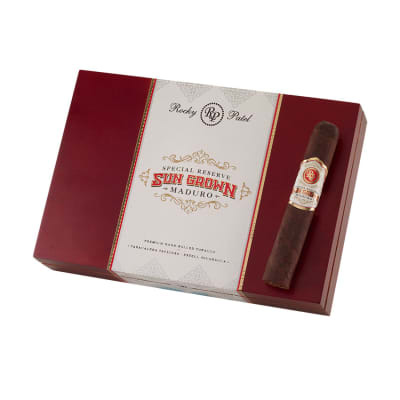 If that fits your profile, order a bundle now.